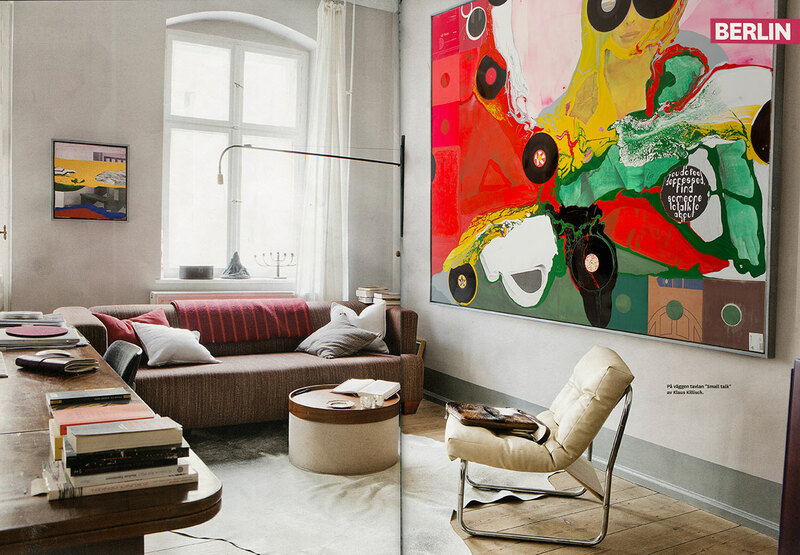 is a Swedish habitat magazin. The last issue introdruced to trendsetting lifestyle in Berlin. Here’s a view with paintings by Klaus Killisch.